BT Redcare is a market-leading specialist in secure, monitored communications services, which help customers to benefit from automated, intelligent decisions and responses. With over 25 years of experience, BT Redcare is recognised as having a world-leading platform for connecting, controlling and managing data, serving some of the largest organisations in the world. 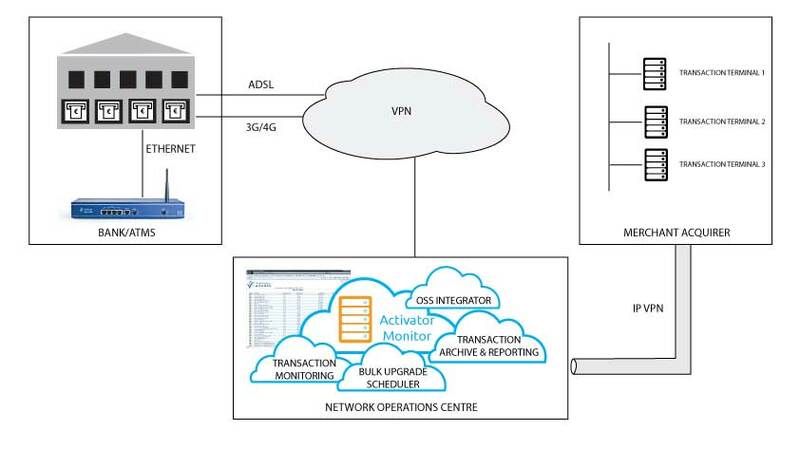 In a recent project, BT Redcare managed the installation of an innovative and costeffective solution for a major bank’s ATM connectivity for 4,000 sites. The bank’s ATMs previously had ADSL or dial-up connectivity alone, which meant they sometimes stopped communicating with the bank. This caused problems for customers and sometimes led to customer complaints. The bank required the largest ATM transformation programme BT Redcare has ever undertaken, resulting in a much-improved customer experience for the bank. 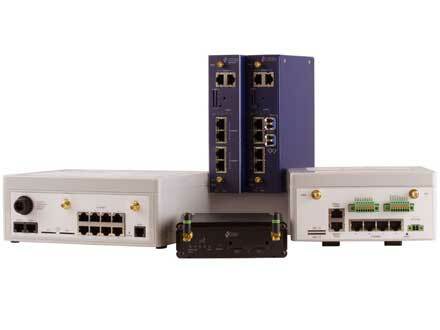 Virtual Access recommended a combination of the GW6000 Series and GW2000 Series routers. 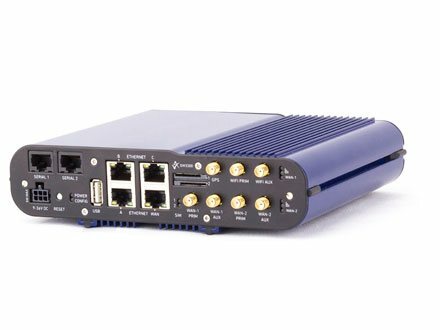 The dual SIM architecture on both routers ensures that a backup mobile network can always take over should the primary network fail. 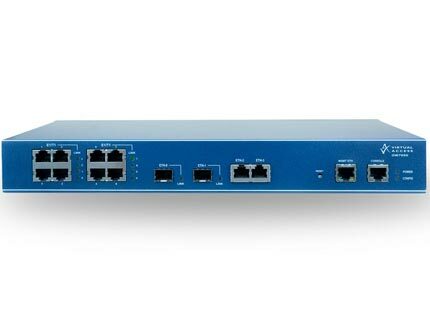 The router detects a problem and fails over to a standby SIM/APN if necessary. 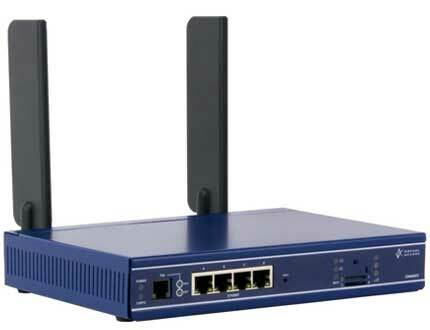 The GW6000 Series router also has ADSL allowing for a dual path solution. 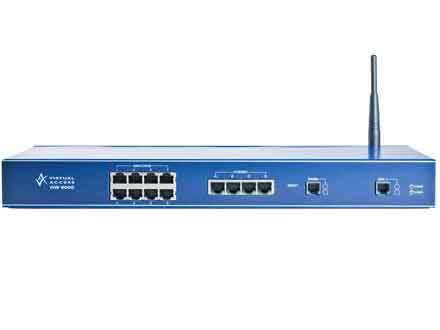 As well as the router combination, the solution incorporated Activator, Virtual Access’ management and provisioning system. By using Activator, BT Redcare was able to deploy all routers in a timely and controlled manner. Installation engineers spent less time on site, reducing the overall capital expenditure. 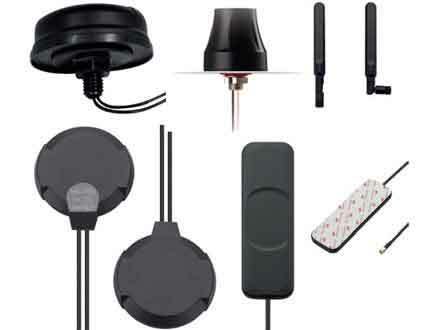 Bt Redcare referred to Activator as a “cost saving differentiator with superior features compared to competition”. Jon Shipp says, “Until now, the majority of their ATMs had ADSL or dial-up connectivity alone. But if that fails, people can’t withdraw cash or carry out other transactions. 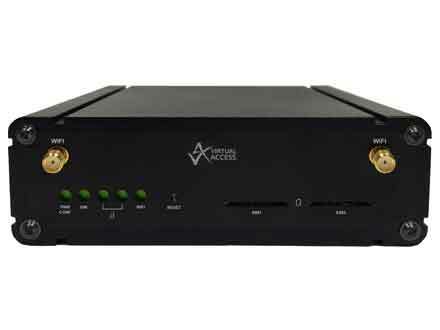 Our Managed Dual Path solution is a dual path connection using Virtual Access’ GW600 Series managed router that has a PSTN/DSL line and a SIM card in the same router. So if the ADSL fails, then the SIM kicks in, providing a seamless secure switchover. 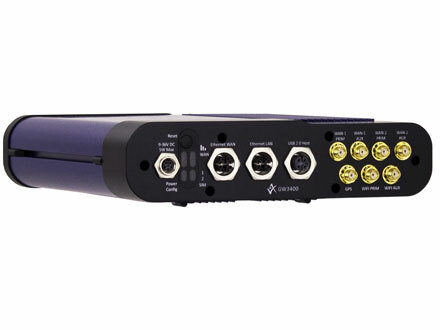 The GW2000 has dual SIM and was deployed at sites requiring wireless connectivity only. BT Redcare’s network management centre proactively monitors the connectivity to all the sites around the clock for any faults and liaises with other parts of the business to sort the problem as quickly as possible.